1. 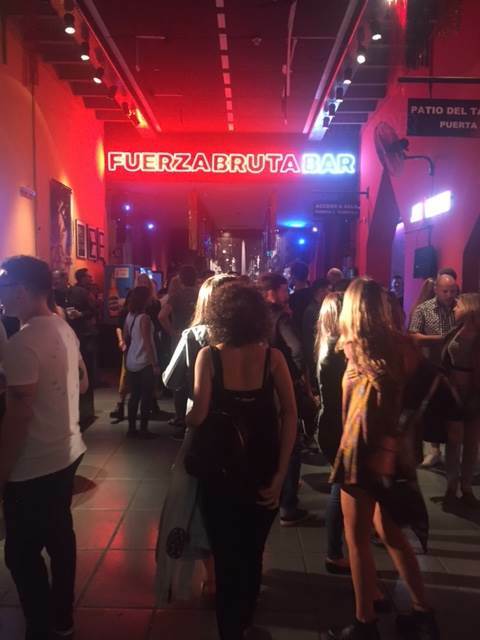 Fuerza Bruta and the nightlife in Buenos Aires. That city literally never sleeps and the culture of the show we saw Fuerza Bruta as well as the nightlife was unlike anywhere else I’ve ever been. 2. 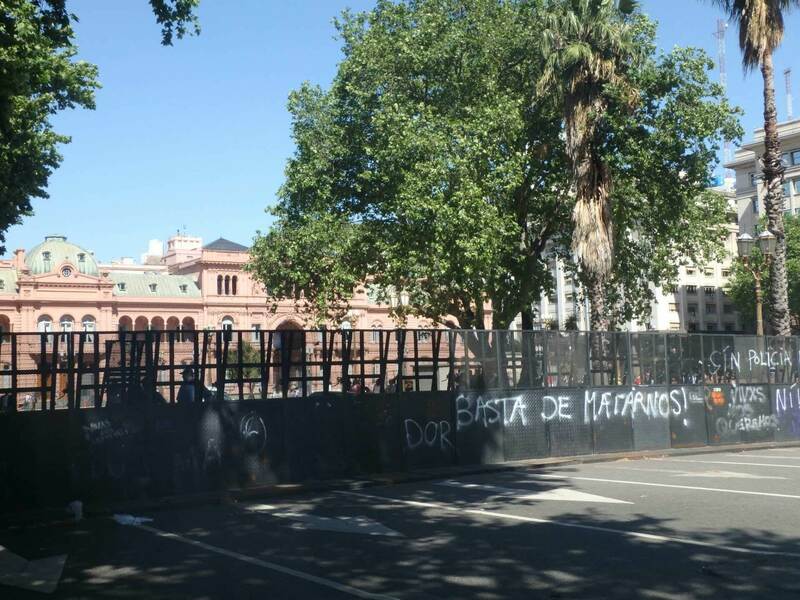 Political walking tour in Buenos Aires (San Telmo). Learning about Argentina and its politics both past and present is extremely interesting. These people love to protest and have strong opinions on everything, their passion is inspiring. 3. Walking with penguins in Puerto Madryn. 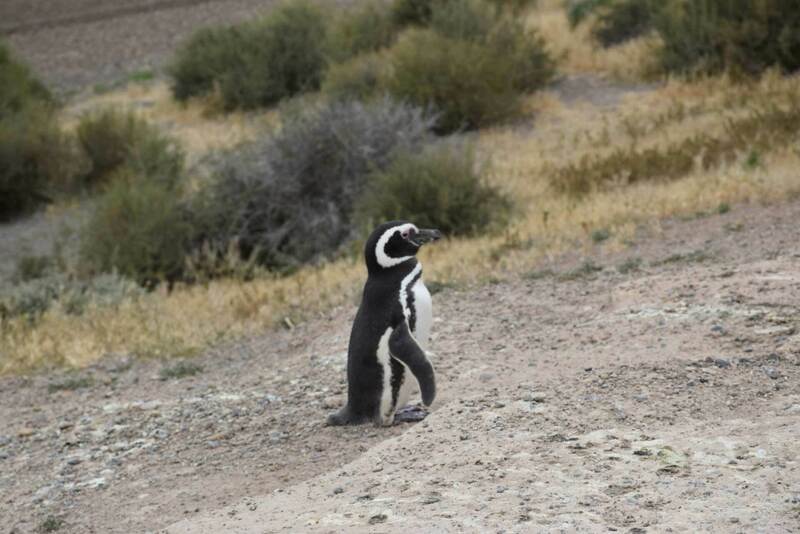 Puerto Madryn is a wildlife mecca and the penguins were my favourite, so cute! 4. 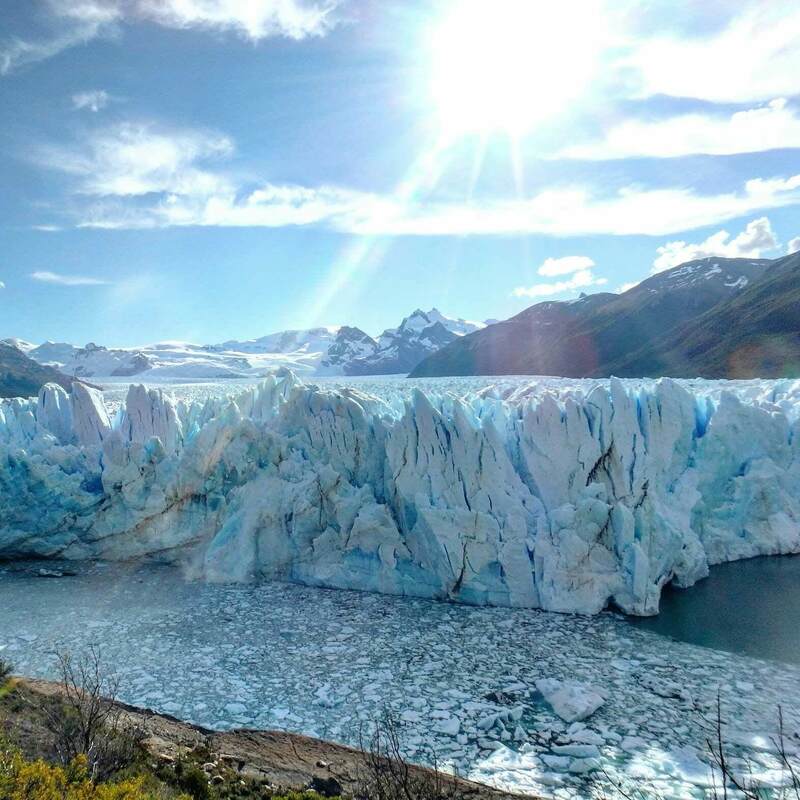 Perito Moreno Glacier in El Calafate. Who knew a glacier could be so interesting that we watched it for two hours straight. It was stunning. 5. 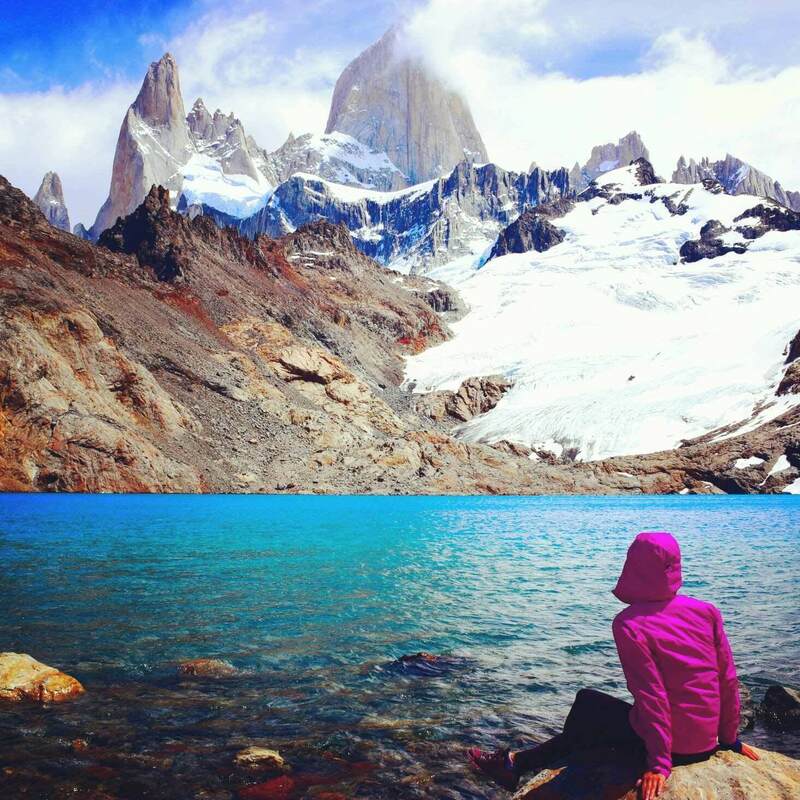 Mount Fitz Roy hike in El Chalten. Just look at the picture, that says it all. 6. Cerro Tronador in Bariloche. 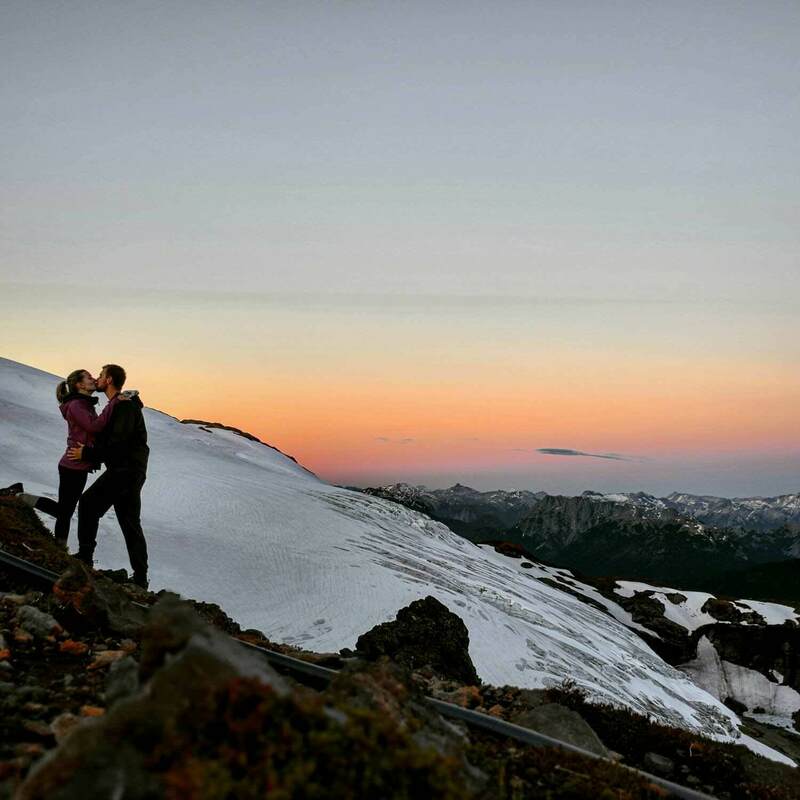 An amazing two day hike allowing us to stay overnight between two glaciers at 7000ft. 7. 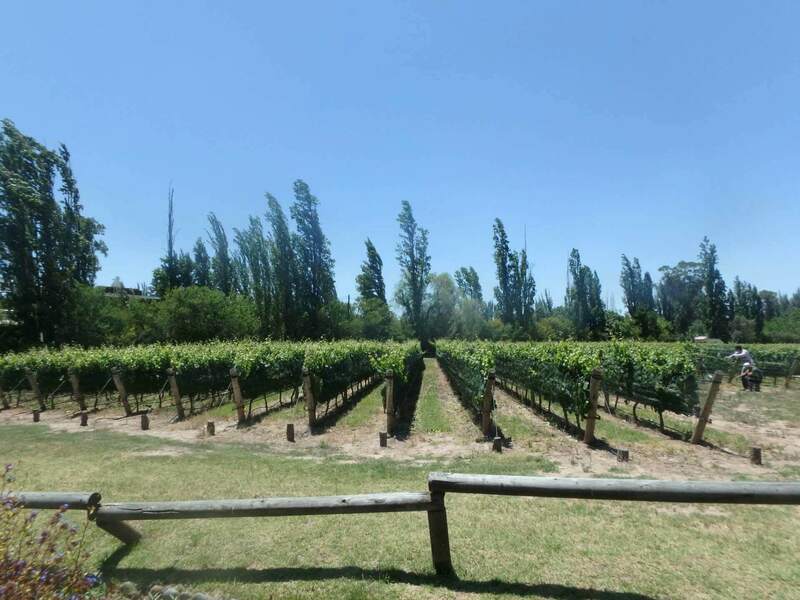 Bike and wine in Mendoza. The Melbec wine is so good and so cheap. It doesn’t get much better than that.